IMAGE: Benoit Chassaing, is assistant professor in the Institute for Biomedical Sciences at Georgia State University. ATLANTA–A Georgia State University researcher has received a private grant of nearly $300,000 to investigate how the immune system can prevent inflammatory bowel disease. 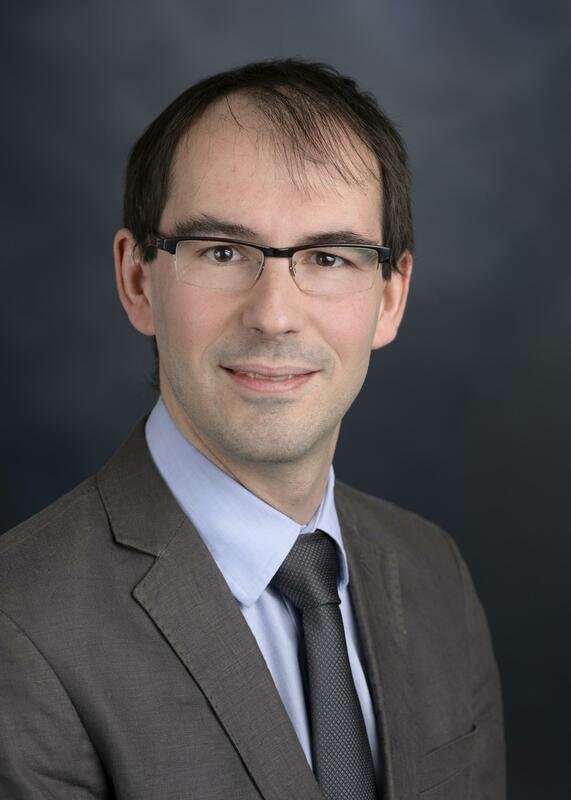 Benoit Chassaing, assistant professor in the Institute for Biomedical Sciences, will study how the adaptive immune system, which protects the body against pathogens, can control intestinal bacteria to prevent inflammation in the gut. The project is funded by a Career Development Award from the Crohn's and Colitis Foundation of America. Up to 1.3 million people in the United States suffer from inflammatory bowel disease (IBD), according to the Centers for Disease Control and Prevention. The most common types of IBD are ulcerative colitis and Crohn's disease, which are both characterized by an abnormal response of the immune system. IBD causes severe gastrointestinal symptoms, such as persistent diarrhea and cramping abdominal pain, that affect quality of life. IBD results from a disturbance in the relationship between the immune system and bacteria that inhabit our intestine, known as microbiota. Microbiota are normally beneficial for the host, but studies show that alterations in microbiota play a role in causing inflammatory bowel disease. Previous studies have focused on finding causes for alterations in gut microbiota, but this project seeks to identify a way to activate the mucosal immune system, a part of the adaptive immune system that protects a host's intestine from invasion by pathogens, to reduce levels of bacteria with high potential to promote inflammation. "I hypothesize that vaccination with specific bacterial components can be used to modify the intestinal microbiota in a way to make it less susceptible to drive intestinal inflammation," Chassaing said. "If proven correct, the project would advance a novel approach to prevent and/or treat IBD." While current treatments have improved IBD management, approaches to fight the disease by modifying the microbiota are not well developed.